While you can buy ready-made wafer sheets in the grocery store, you might want to make your own. 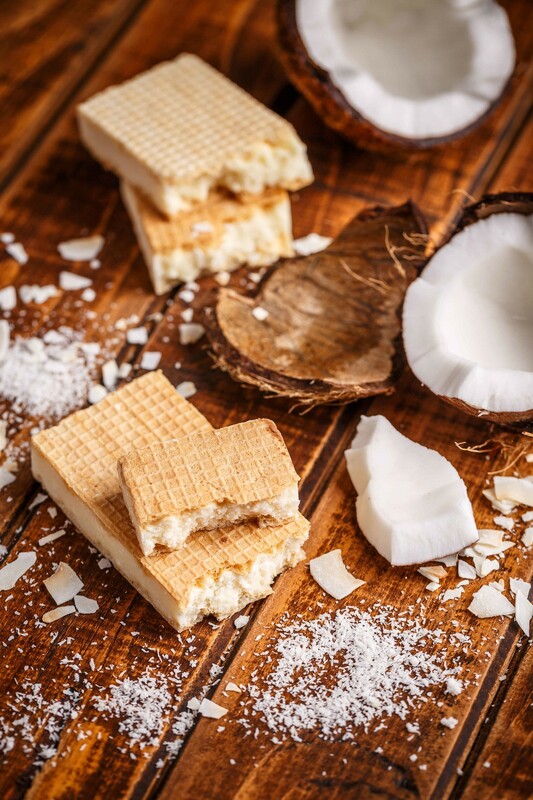 With homemade wafer sheets, you will have better control over the ingredients that you use. It’s really practical to make your own wafer sheets, too – since these are easy to make. You can even make the dough mixture or batter in advance. As for the cost, you can choose the exact ingredients that go into your budget. 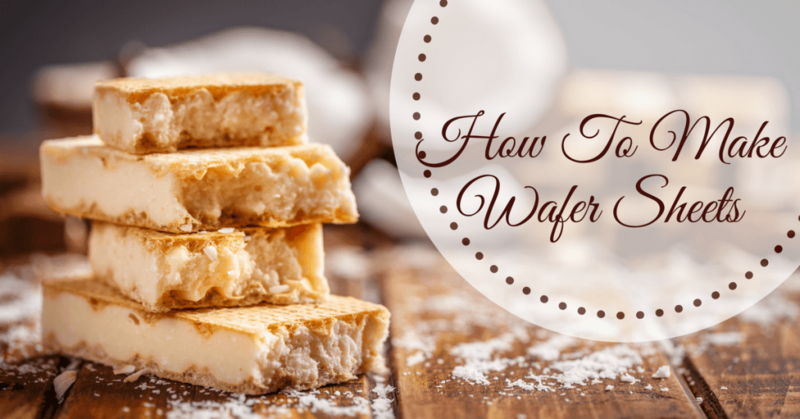 This section will show you the typical ingredients and steps in making homemade vanilla wafer sheets. To make the dough for your wafer sheets, you need all-purpose flour. The structure and texture of the baked good will depend so much on how the dough is made and prepared. Sugar is a sweetener, yes, but it also helps in adding body and improving the texture of wafer sheets. When sugar caramelizes (because of the heat), it will give a brownish or yellowish color to the wafers – thereby improving its overall look. Believe it or not, sugar also makes baked goodies moist inside. You see, when this ingredient is combined with liquid ingredients, the moist characteristics are trapped inside the food (so that it’s not dry inside). When making homemade wafer sheets, you can also reduce the amount of sugar if you want to. This will, of course, make the baked good less sweet – but healthier. As we all know, butter adds flavor to any recipe. In the case of wafers, adding butter also helps the baked good to take on a better form. You see, the butter ingredient works in trapping air bubbles into the raw mixture – the leavening agent in the dough will then be able to increase its height (instead of flat). If you don’t want to use butter, you can also use margarine as a substitute (but butter is a healthier choice). There are also vegan butter varieties available in different flavors to alter the taste of your wafer sheets. When using butter in baking, remember to place it first at room temperature (for several hours). This will soften the butter and make it easier to incorporate with the other ingredients needed for the recipe. 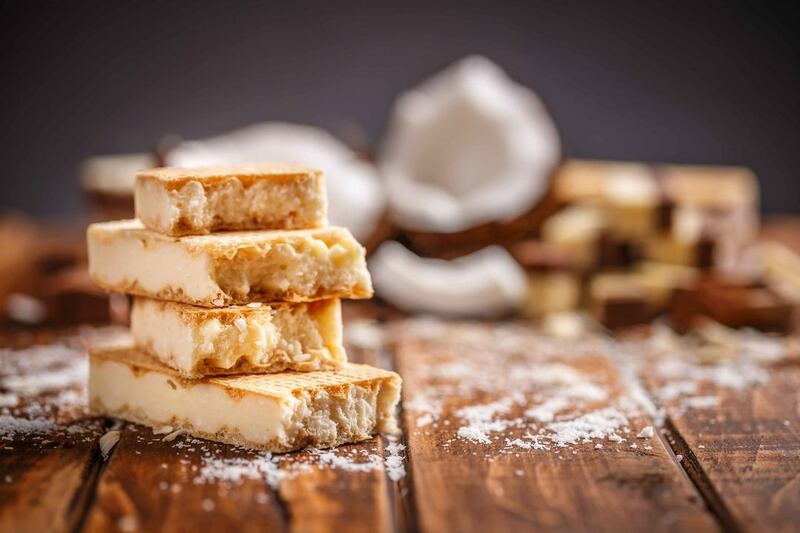 Milk is another basic ingredient in making wafer sheets – it definitely adds flavor because milk is tasty and it brings out the taste in baked goods. Milk is also another healthy ingredient because of its protein and calcium content. Since milk is used in making the dough strong, you should use regular milk (not non-fat). Milk fat, when combined with sugar, will enable the dough to become tender as moisture is retained inside. Another necessary ingredient in making wafer sheets are the eggs. Unless you’re allergic to eggs (or are Vegan), you know that this is one of the most nutritious food there is. In baking, eggs work as binding and leavening agents. This ingredient, therefore, improves the texture, form, and taste of the final product. Although wafer sheets are flat, they’re not that flat. It is for this reason why a leavening agent like baking powder is used so that the dough or batter can rise a bit. As a leavening ingredient, baking powder enables the formation of bubbles in the dough and these will remain in between the wafer sheet’s crust when already baked. That’s why wafers have those familiar layers in it its structure. To further enhance the taste of vanilla wafers, Vanilla extract should be added. Aside from the flavor, this ingredient will also give the wafer sheets that vanilla scent that’s so appealing (and appetizing). Although typically an optional ingredient in recipes, Vanilla extract is a necessary ingredient when making vanilla wafers or wafer sheets. Add 2 eggs to the creamy mixture. Add 3 teaspoons of Vanilla extract to the mixture and continue to mix well. Get a clean bowl and sift 3 cups of flour and 2 teaspoons of baking powder. Add the flour mixture into the creamy mixture gradually. You can add in 3 to 4 batches to make sure that everything is combined smoothly. Lastly, add milk to the mixture and mix until it forms a dough. Refrigerate the dough for at least 4 hours. You can also keep it in the refrigerator overnight if you want to make the recipe the next day. Remember, you want it cold and solid in form. When you’re ready to use the dough, sprinkle some flour on the countertop and place the dough on the surface. Using a rolling pin (you can also put flour on the rolling pin), roll out the dough until it’s flat. Considering that the dough will rise when cooked, flatten it the best you can (but not to the point of becoming see-through thin). Using a cookie cutter, cut the flattened dough into rectangular shapes. Lightly grease a baking pan or cookie sheet and arrange the wafers for baking. Meanwhile, preheat the oven to 400 degrees Fahrenheit (it should be preheated for about 30 minutes before baking. Bake the wafer sheets for about 6 to 8 minutes or until golden brown in color. Remove from the oven and allow to cool on a rack. Serve with ice cream, coffee, etc. Note: You also have the option of making wafer sheets in a waffle maker. Q: How to make thin wafers? A: In order to make really thin wafers or wafer sheets, you need to make a light mixture of dough (a consistency that you can scoop). Waffle makers can make thin sheets of wafers in minutes. Q: What dessert recipes use wafer sheets? A: Wafer sheets can be served with ice cream. You can also make layers of wafers sheets using chocolate syrup as filling. You can then top the wafers with whipped cream, ice cream, or yogurt. Q: How to make wafers for ice cream? A: I like topping wafers with ice cream (obviously). You also have the option of using ice cream as filling and make a sort of ice cream sandwich using wafers or wafer sheets. Q: How to make wafer at home? A: To make homemade wafers, you can either use the oven or a waffle maker. I also included some simple wafer recipes below. Q: What are the ingredients to making wafer sheets? A: In the example I gave you above, you will see that a basic vanilla wafer sheet recipe includes flour, milk, eggs, sugar, butter, vanilla, baking powder. However, other wafer sheet recipes can include other ingredients (as you will see in the recipes included in this post). Combine everything in a bowl by using a mixer (Amazon). Make sure that all the ingredients are well-blended. Check that the final consistency of batter is light (and spreadable). Pour a small amount of mixture in a pizzelle maker to create crispy wafers. Wafer rolls (also called Barquillos) are thin wafers rolled into tube-like cookies. They can be eaten as is – and are enjoyable as crunchy additions to desserts. You also have the option of filling them up with something sweet to make them even more appealing (especially to those with sweet tooth). Mix everything up by using a mixer. You want to achieve a light batter consistency – so, if it’s too thick, add some more cream or milk. Scoop some batter into a waffle maker. Cook until golden brown. Remove from the waffle maker and immediately roll around a cannoli form or something to achieve the size and shape that you like. 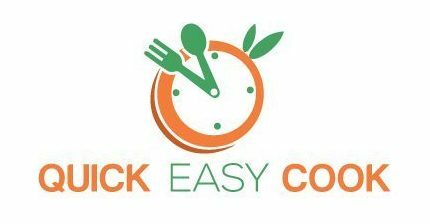 Allow to cool (and harden up) by placing on a rack or baking sheet. Serve as is or with filling. Mix chocolate chips and condensed milk and melt over boiling water. Add in the other ingredients and mix well. (Be sure to save some for the dipping sauce). Allow the chocolate mixture to cool off a bit. 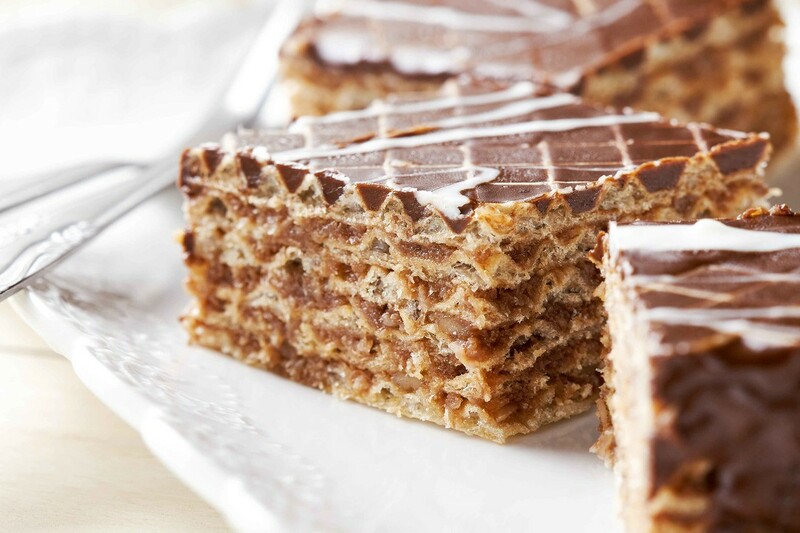 Spread chocolate mixture in each layer of wafer sheet. Refrigerate the wafers to let the mixture settle. Dip each piece in the melted chocolate mixture. Place on a rack and allow the chocolate to dry up. Now you know how to make wafer sheets and even come up with other versions of a wafer for desserts (or snacks). Just try the recipes I gave you above and let me know if you liked them, ok? And feel free to share this article with your friends as well.